A tee with retro appeal. 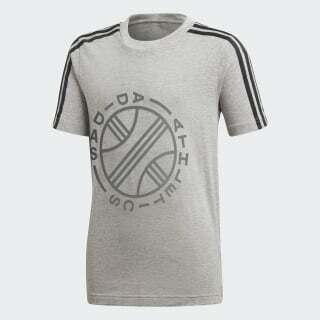 This graphic t-shirt reps adidas Athletics with a clean design. 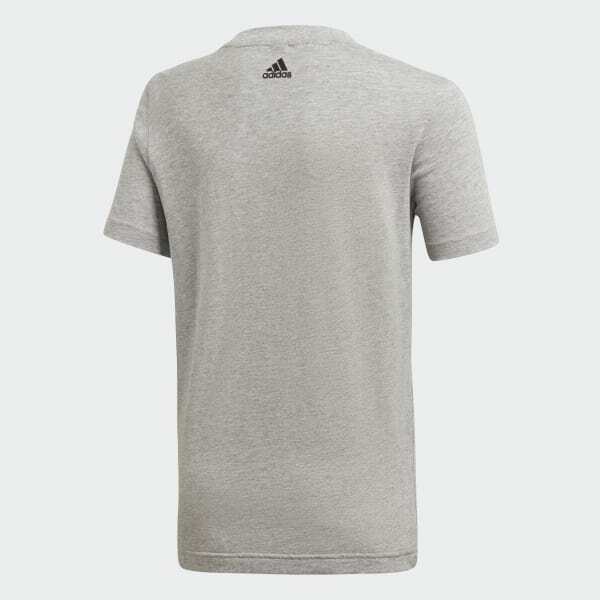 Made of soft cotton jersey, it features 3-Stripes on the shoulders finished with herringbone details.